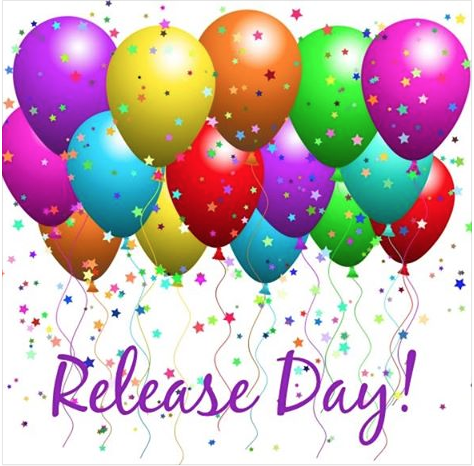 RELEASE DAY has finally come for Wind River Rancher!!! Now you get to read Reese Lockhart’s story. thirty-year Marine, making military service his life. “My heart is invested in this,” she said, her voice determined. 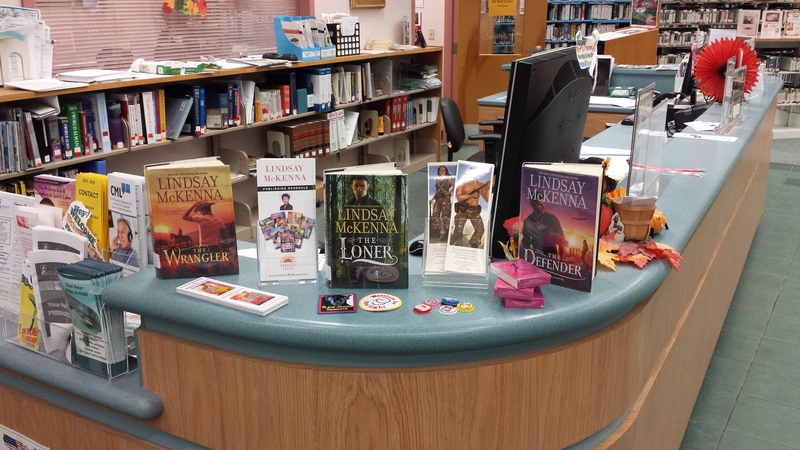 haven of healing for our men and women who have served. SHATTERED BUT STILL FIGHTING TO BE WHOLE ONCE MORE…this is the story of a homeless vet fighting to turn his life around. Shay Crawford, owner of the Bar C, a safe haven for down-on-their-luck vets who can get a wrangling job and retrieve their pride and self-confidence once more. 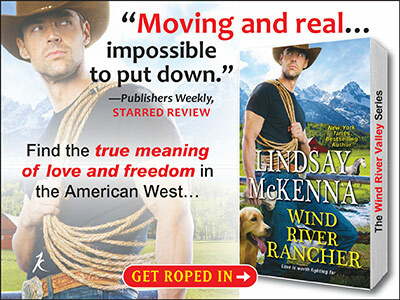 Excerpt: Wind River Rancher for the HEA/USA Today blog! I hope you’ve had a warm, fuzzy Christmas! 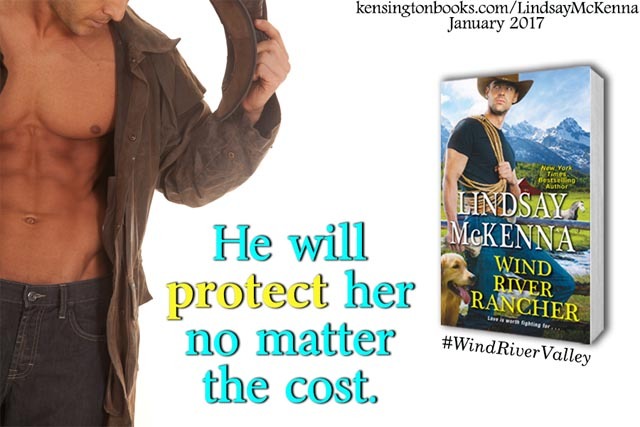 I’ve given HEA/USA Today blog an in-depth look at why I wrote Wind River Rancher. The hero, Reese Lockhart, was shattered by PTSD, but still fighting to be whole once more. It is the story of a homeless vet fighting to turn his life around. Shay Crawford, owner of the Bar C, a safe haven for down-on-their-luck vets who can get a wrangling job and retrieve their pride and self-confidence once more. Don’t miss this eye-opening and deeply personal blog that I’ve written. 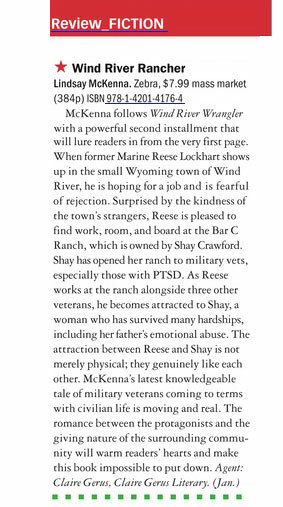 It will explain so much as to why I write about our military people and also those with PTSD. 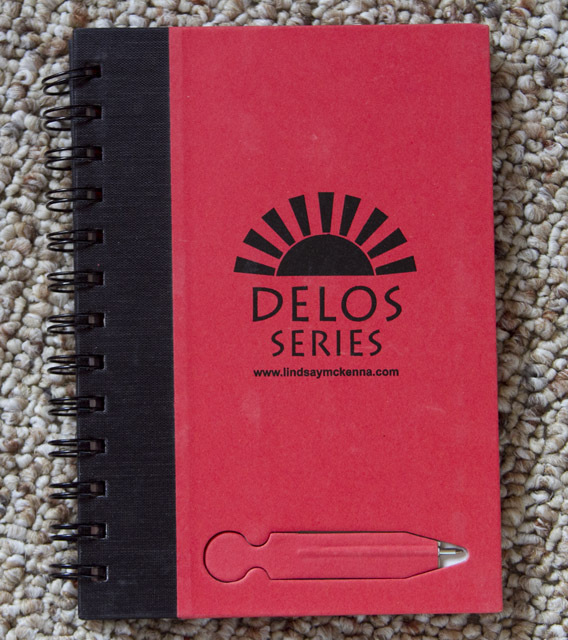 DON’T MISS ANY BOOKS IN THIS SERIES! EXCERPT 3! 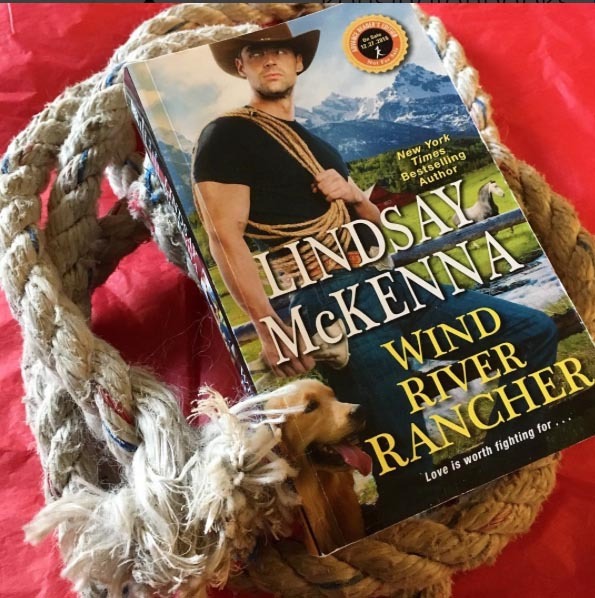 Wind River Wrangler by Lindsay McKenna. RESISTING SHILOH….OR CAN HE? 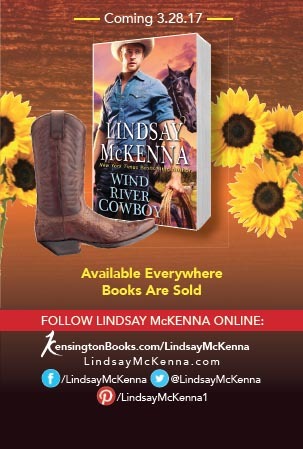 EXCERPT 3 RESISTING SHILOH….OR CAN HE? “Is this a good thing?” he wondered, adding more spoonfuls of whipped potatoes onto his plate. 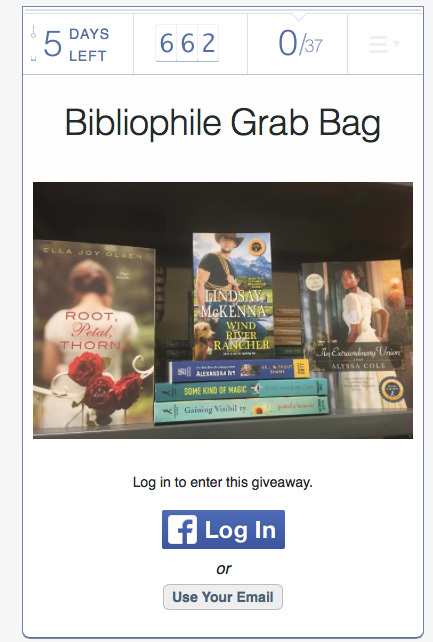 Kensington books: BEHIND THE SCENES FLASH GIVEAWAY! WOW! 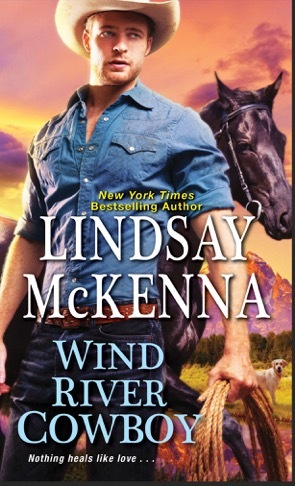 Whatta a run up to Wind River Wrangler being released! 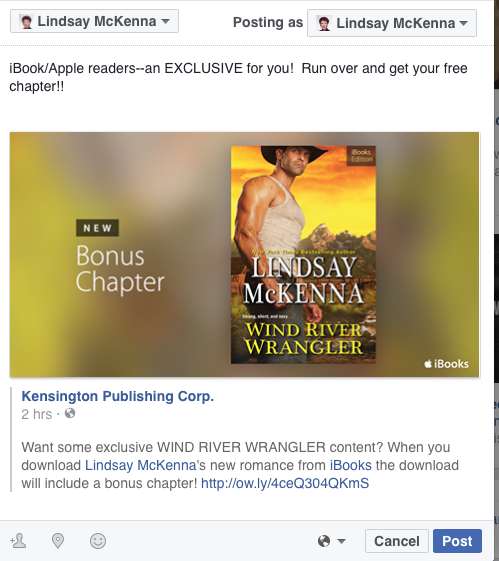 Kensington is upping the ante (and giveaways)!! Check out the Kchat video first! Here’s the info and where to go to get it! 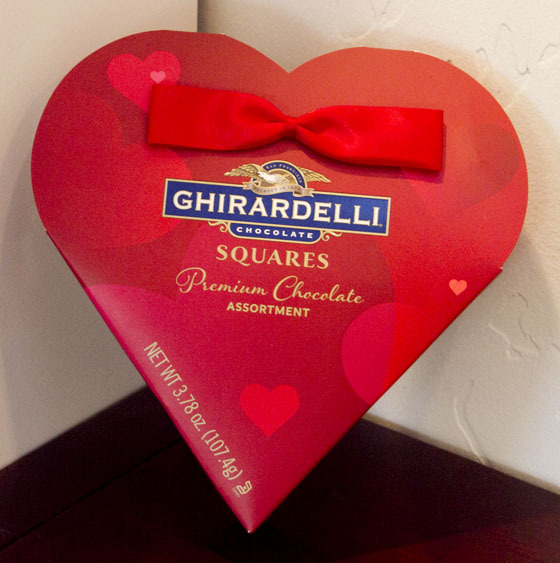 #KCHATS BEHIND THE SCENES FLASH GIVEAWAY! 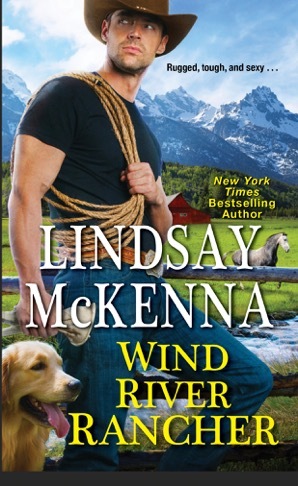 You are currently browsing the archives for the Wind River Rancher category.